Over the course of two years, Steffy conducted interviews with the fabulous women around her and their equally fantastic friends. She put no restrictions on age, or ethnicity. They just needed to be willing to answer some questions. Steffy asked them about expectations they had for their lives when they were very young versus their current realities as adults. She asked them to tell her the best things about themselves (a question which was surprisingly difficult for people to answer) and the worst things. Those answers— the funny, the sad, and the hysterical—and her own experiences became the basis for these essays. I really enjoyed this book. It was funny at times, it was a bit emotional at times, and there were some essays that were just too easy to identify with. There is something for everyone mixed in the pages of this book. The writing was fun and flowed well, there was never a point where I was bored and felt like I needed to put it down. But, I also feel like you should spread out the reading of the book over time so you can take in some of the essays and really think about them. It makes the book more enjoyable than reading it all at once at a rushed pace which results in forgetting everything you have read. Each essay is pretty short, spanning only about 2-3 pages in length. It is the perfect office book. When you need a quick break from work to re-gather your thoughts (or sanity…) it is easy to pick up and read one or two, then put back down for later. 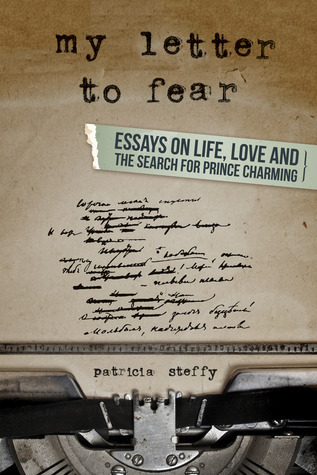 I think Patricia Steffy really got the feel for how a lot of women think and feel at various points in their life. That’s what makes this book so relatable and familiar. 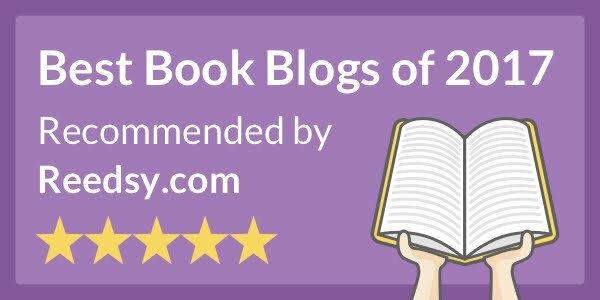 From the other reviews I read online, this book seems to draw an empowering reaction. The title is provoking in a good way, makes one assertive without being aggressive. - Layce of custom essay. look at my profile Great informative site. I'm really impressed after reading this blog post. I really appreciate the time and effort you spend to share this with us! I do hope to read more updates from you. always attractive and I am happy to find so many good point here in the post, writing is simply great, thanks for sharing. Wonderful post which inspiring to read this book. Obviously the book is intended for a female audience which is more sensitive to emotional moments that can be found in this book. As for writer of the essay writing servicefor me is particularly interesting part with the essay from an author. Your post will be rather good and I'm sure many others will find it interesting because it's about a widely discussed topic. Your content is explained in much better way. Thanks so much for your post. It is extraordinarily exhausting to say as soon as exactly must be forced to money your test. Usually it ought to terribly tough to cash if it is now not official hours.